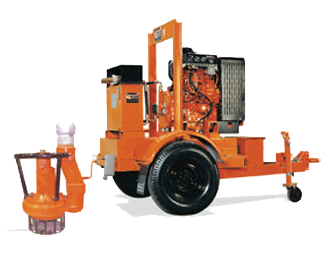 This 4″ diesel driven Q Pack pump has hydraulic technology to power the wet end. It is ideal for sewerage and drainage applications where the depth of liquid is too great for a standard suction pump. Uses biodegradable oils for environmental purposes. Standard length of hydraulic hose 20m – additional hose available.